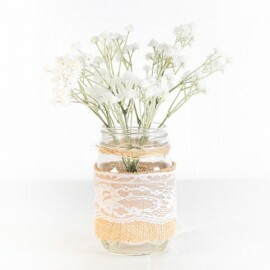 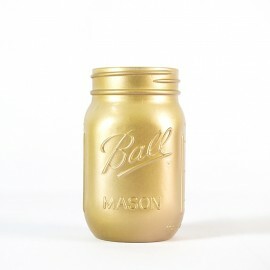 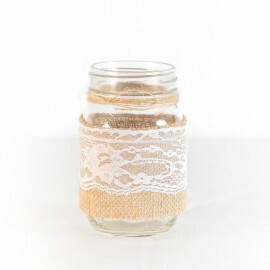 These classic clear Ball Regular Mouth Mason Jars are ideal for serving or as creative décor at any party / events. 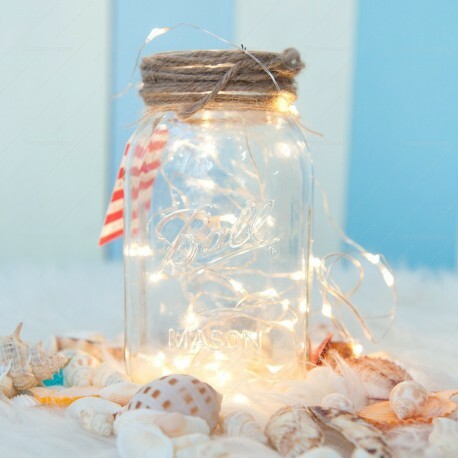 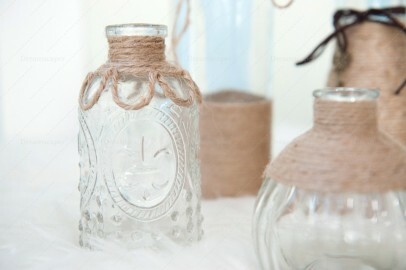 Add copper string lights into the jar to add that magical ambience at any weddings. 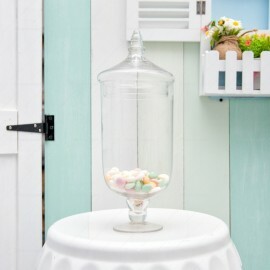 NOTE : Rented out as a clear jar. 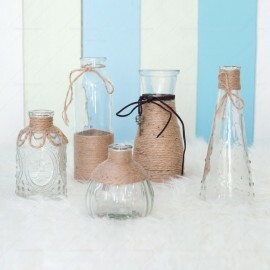 Exclude any decorations.